Sometimes, as the owner, CEO or President of a mid-size organization, all you want is some marketing help. Some marketing advice and guidance on the options that may be available. 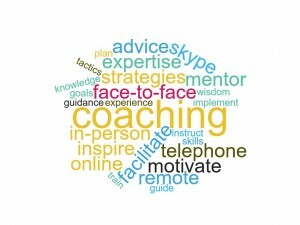 A great marketing coach is an individual with a wealth of knowledge in every area of marketing. He brings experience and understanding to the process while at the same time he has the wisdom and capacity to allow the business and the management team to be itself. In other words he is a facilitator. A marketing coach can advise on the steps to take, when to take each step, and outline what the costs will be. A coach teaches you when, why, and how to employ a full range of marketing tools – from redesigning a website, to creating articles or white papers, starting a blog, conducting podcasts, and developing advertising campaigns. And finally, a marketing coach can help you find highly successful marketing strategies and marketing plans that you can leverage, sometimes without spending a cent. Think of your marketing coach as your secret weapon – helping to guide you to that marketing leadership position that will make you stand out from the crowd. 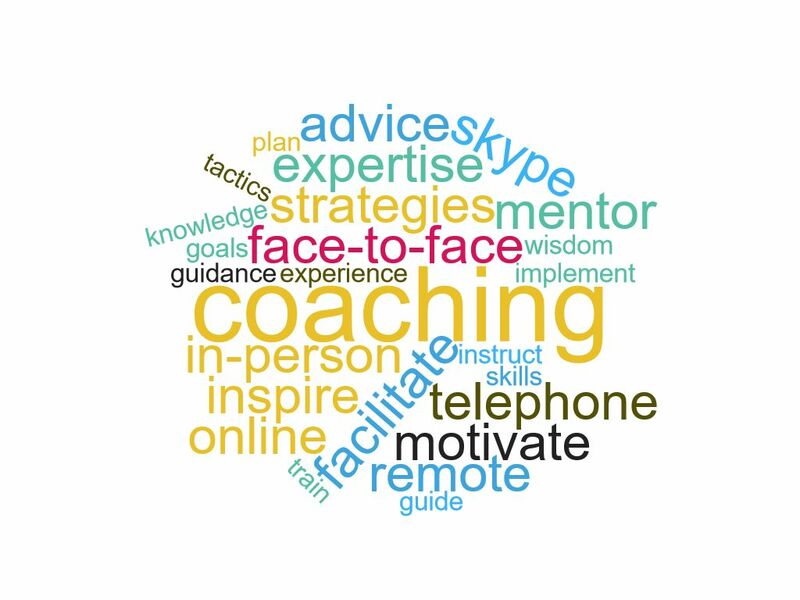 Regular meetings with a marketing coach will help you manage the process of marketing with very little effort. And we can help your people as well by training them on the concept of marketing and how to use it effectively in their own jobs.